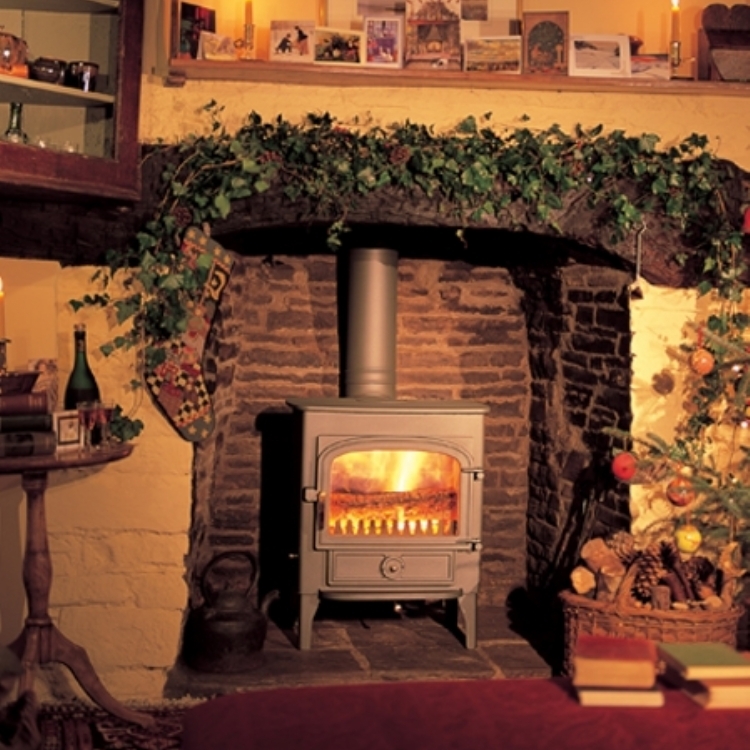 Clearview Vision wood burning stove installation from Kernow Fires. 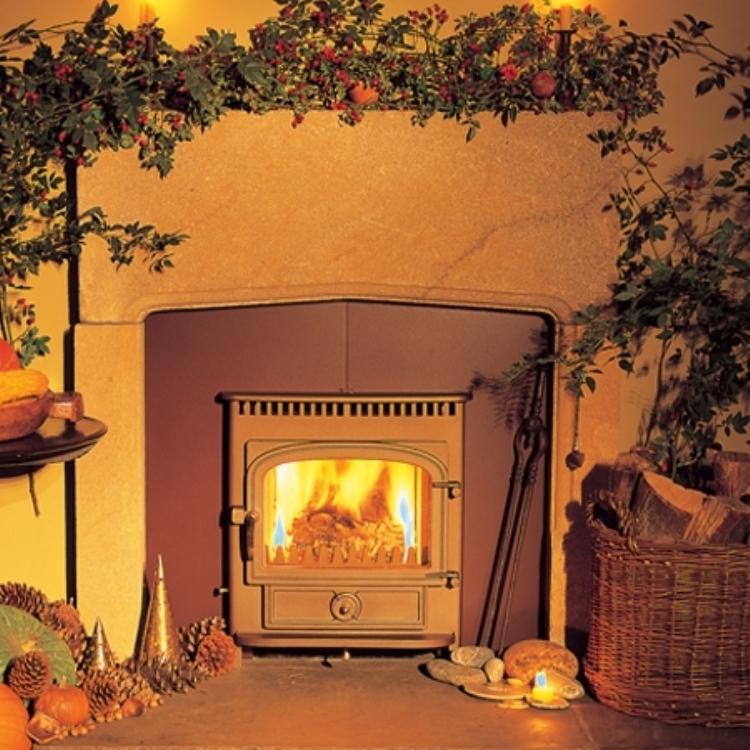 Customer Aspirations:Transform the dated living room with a clean fresh finish. 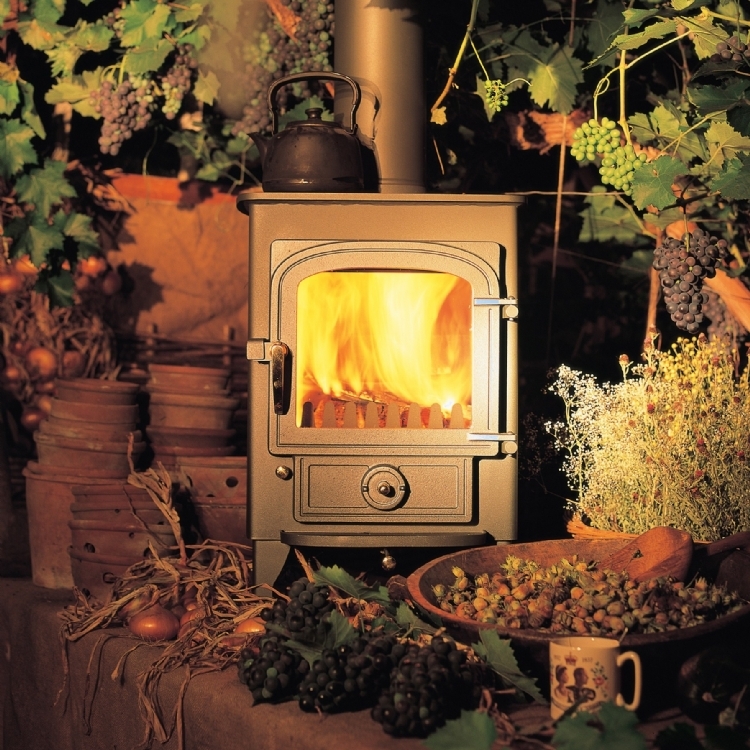 The Clearview Vision is a large traditional multi-fuel stove which works well in this area, providing 8kW of heat which is prefect for this room. 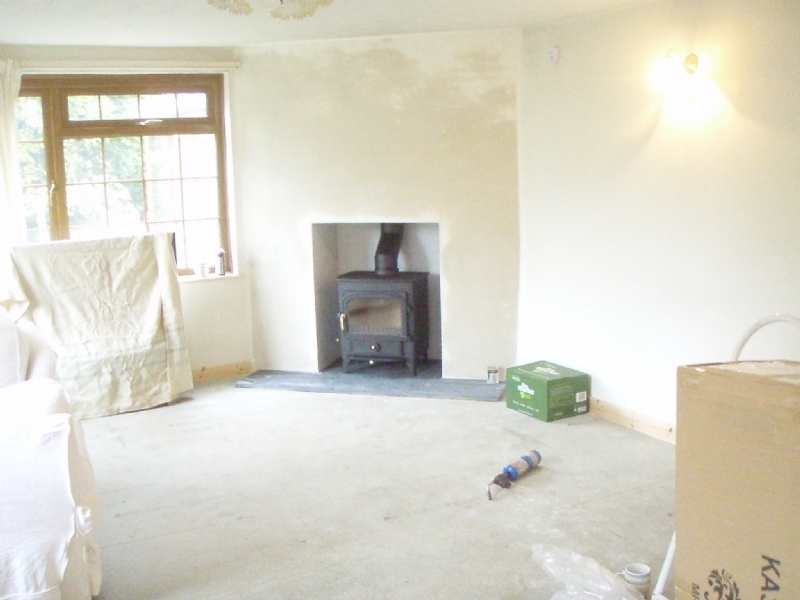 When we installed we removed the existing hearth, covered over the dated stone fireplace and finished to a smooth plaster ready for painting. 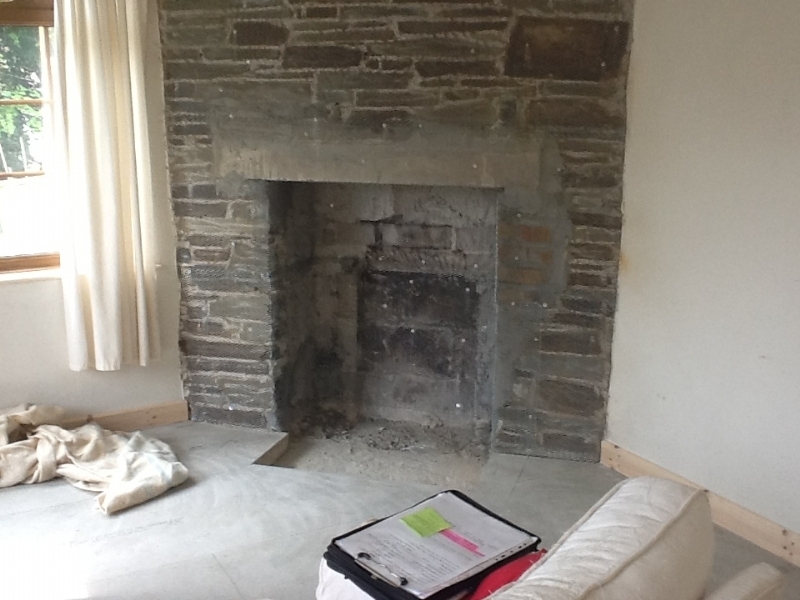 We had a honed slate hearth made to order which sits nicely in this unusually shaped room.